Interested in a quick tour of San Francisco from the sky? 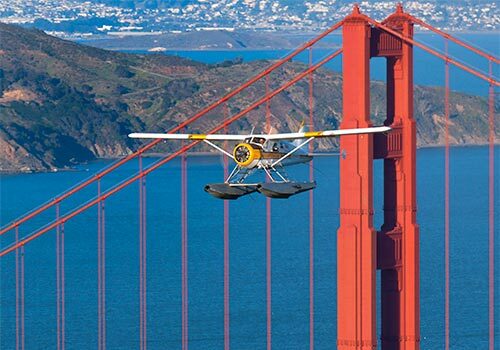 This 20-minute seaplane tour will bring you high over landmarks such as Alcatraz, the Golden Gate Bridge, AT&T Park, and more. Remember to have a camera on hand — you do not want to forget the spectacular experience of soaring high over the sites of San Francisco. 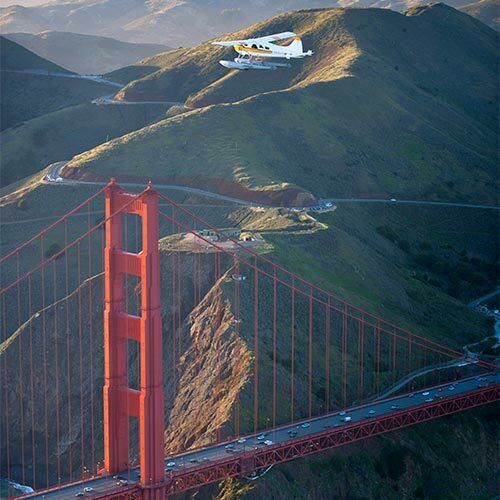 Our 20-minute basic flight will take you over the splendor of the greatest city in the U.S. - San Francisco! 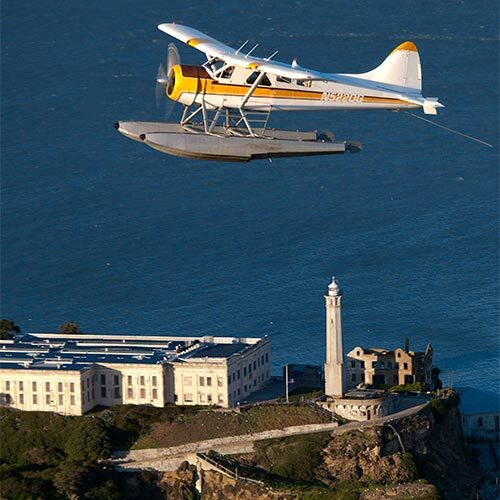 On this flight you will take off from our seabase in the lovely bayside village of Sausalito just across the Golden Gate Bridge. We will fly along the shoreline of the quaint bayside village of Sausalito, then right over the legendary Golden Gate Bridge herself! We continue to Crissy Field, Downtown San Francisco, AT&T Park - Home of the San Francisco Giants, then on over the infamous island prison of Alcatraz. 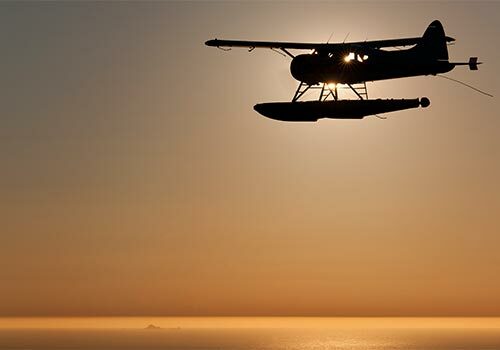 Finally your flight will be completed with a pass by the historic Angel Island, and back for a smooth landing back in Sausalito’s Richardson Bay. 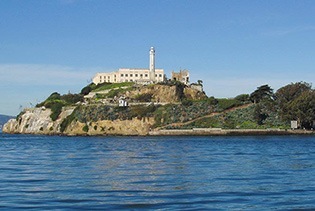 Have you been to San Francisco City Sites Tour? Share your knowledge and be the first to review this. The flight is 20 minutes long. How early should I check in for my flight? Check in no less than 15 minutes before you flight. Flights do depart on time and flights will not be held for late arrivals. There can be a maximum of six people on board or a minimum of two. Please do not worry-there is a window seat for everyone on board. Are infants allowed on the flight? Yes. They do allow babies on board, but they do have only limited ear protection headsets for them. We do recommend that parents bring their own noise cancellation headset or earplugs for their infants. Are seat belt extensions available? 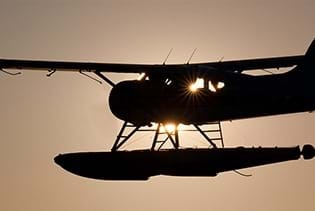 They do not have seat belt extensions in Seaplane Adventures aircraft. If you require a seat belt extension on a commercial flight, you will need one with this tour. Yes. They do offer free parking at their lot.